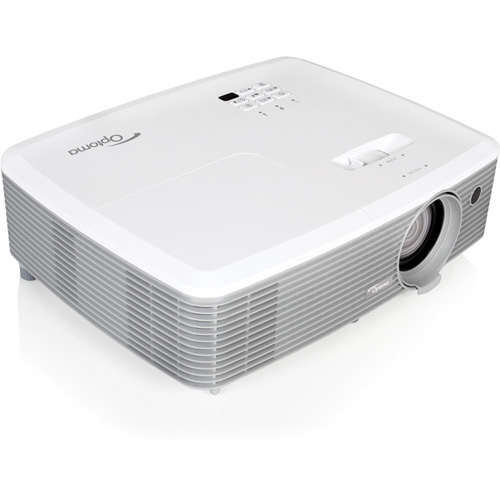 The Optoma EH400+ is the perfect 1080p projector for large classrooms, corporate meeting rooms, and training labs. 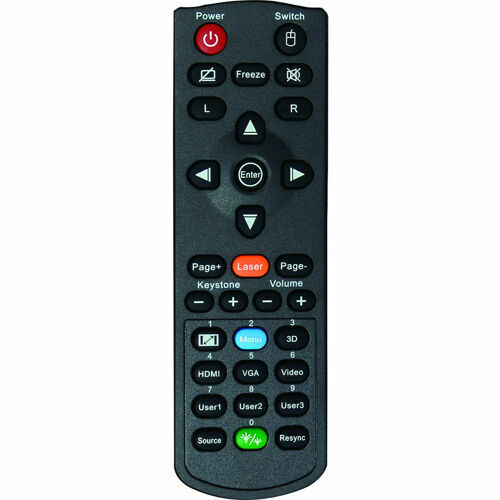 With a powerful 4000 lumens and 22,000:1 contrast ratio, the EH400+ produces a sharp and colorful image that can be used in the middle of the daytime or with moderate room light. PC and Mac media professionals can utilize the sRGB color space profile to enable rich, accurate color derived from the primaries of REC.709 spec for immersive presentations and stunning videos.